Kids entertainment channel Nickelodeon has returned with its global pro-socio initiative ‘Together For Good’, which this year, will address the burning issue of child safety. 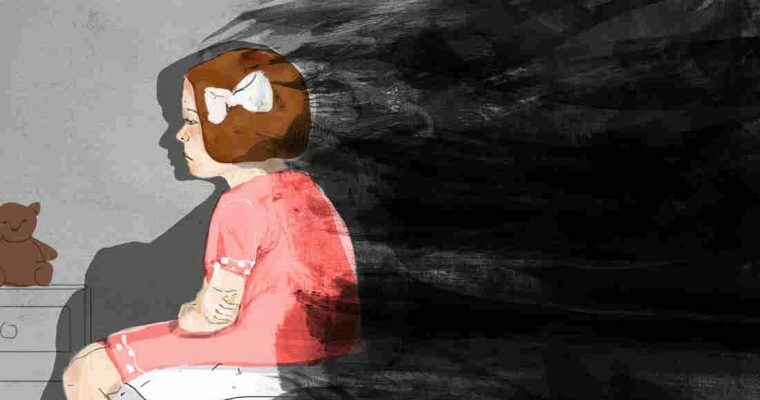 With increasing incidents related to cyber safety, bullying and physical harassment taking place among kids at a young age, creating awareness around personal safety is the need of the hour, the channel stated. With kids being at the centre of Nickelodeon’s universe, the channel has set out to curate a behavioural change initiative that inspires and empowers them to “say no to fear and yes to safety”. 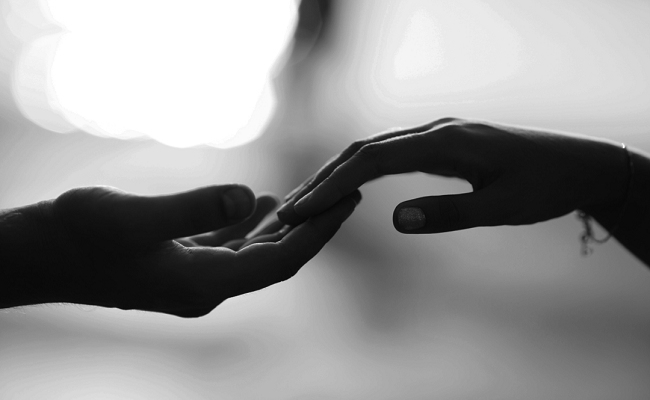 The pioneering initiative encourages kids to identify potential risks and reach out to an adult without fear. 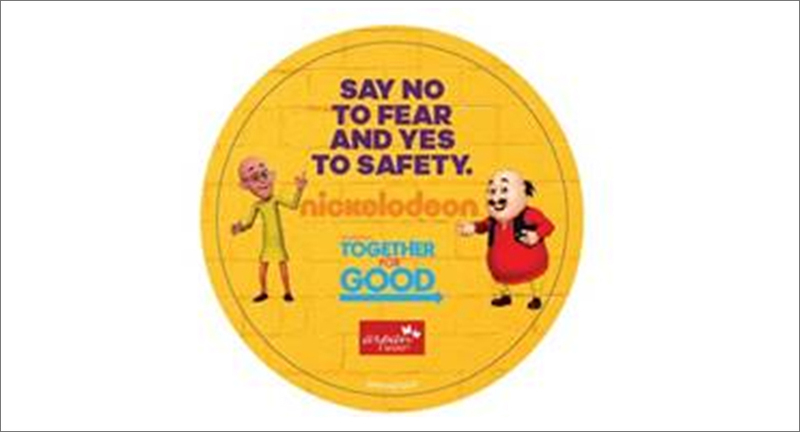 Leveraging the strength of the entire Nickelodeon franchise and the Nicktoons, this movement is brought to life with child-friendly yet impactful on-air video series, reaching out to over 40 million viewers with the message – ‘Say No to fear and yes to safety’. 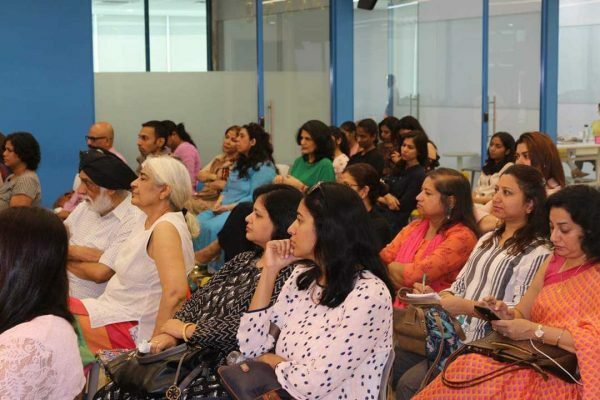 Addressing the three most rampant issues of physical abuse, cyber safety and bullying, the videos create awareness and call for kids to seek parental/ adult intervention when faced with any threat. Reaching out and sensitizing parents and gatekeepers, the initiative will also be brought alive online and on social media through a high decibel digital plan that includes interactive posts, pledge posts, downloadables, championed by Nicktoons. There will also be short videos by experts and child psychologists on safety tips. 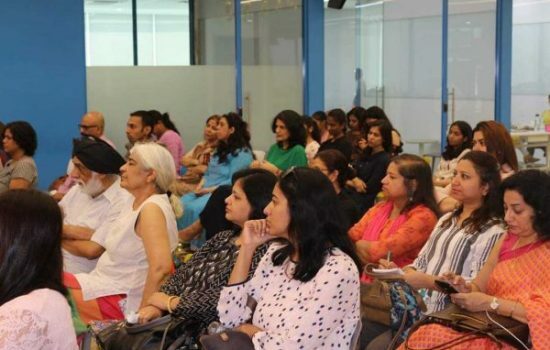 Nickelodeon has partnered with leading NGO Arpan, which specializes in empowering individuals and families with prevention and intervention skills required to respond to issues pertaining to child safety. Experts from Arpan will engage with kids in schools across the country through an interactive school contact programme. The school outreach will also include sessions that guide teachers and adults on how to manage issues of child safety. 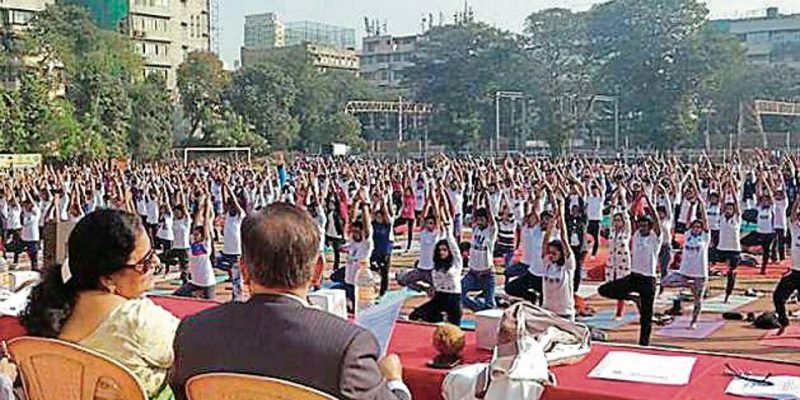 Nickelodeon has also partnered with Municipal Corporation of Greater Mumbai-education department to extend the school outreach programme across various Mumbai schools.